Bringing novel technologies to everyday life. We love developing products that make life easier. We focus on productivity apps, for everyday use. We value integrity and respect our users. 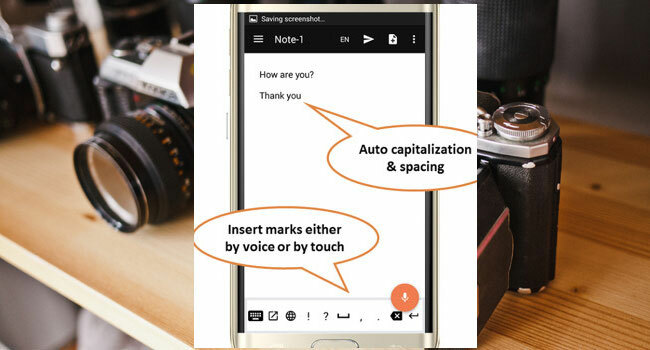 Real-time non-stop dictation & transcription, for everyday use. Read out loud any text, website, file. Generate audio files. 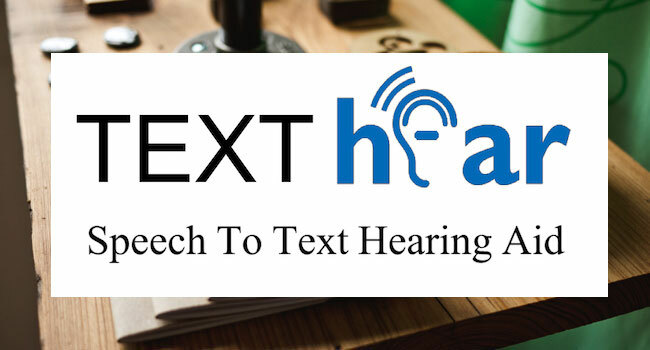 Technologies to help hearing impaired. Helping medical professionals focus on the patient. We’re eager for your feedback and thoughts. The most popular text-to-speech site on the web. Easy to use. Natural sounding voices. No need to download, install or even login. 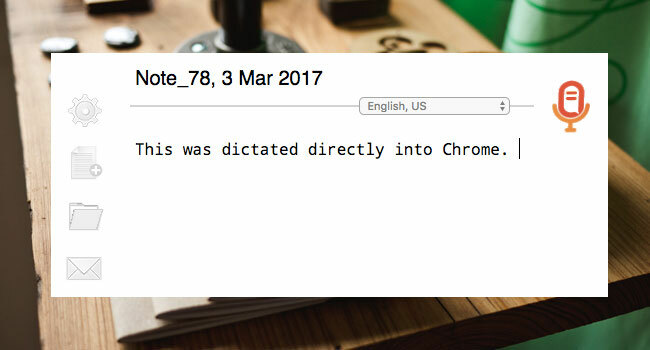 Paste any text, or file, and it will read it out loud for you. The most popular speech-to-text site on the web. Dictate freely, non-stop. High accuracy. Inline-corrections - edit as you go. Auto-save and more. Dictate freely, non-stop on your mobile device. Rated 4.2 stars! High accuracy. Inline-corrections - edit as you go. Auto-save and more. Trusted by half a million users. Speech To Text keyboard for super efficient, easy, mobile typing. 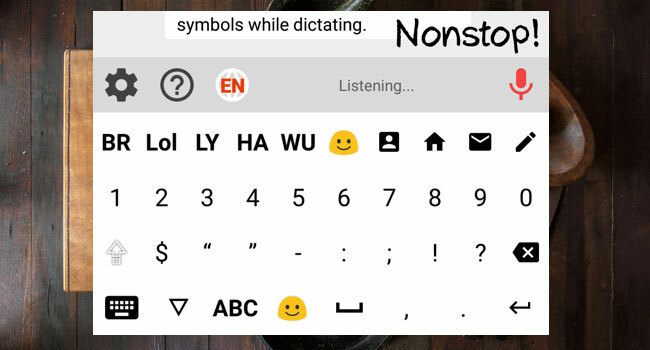 A new unique (patent-pending) keyboard that combines non-stop, continuous, natural Speech-To-Text TOGETHER with key-typing and additional enhancing features. 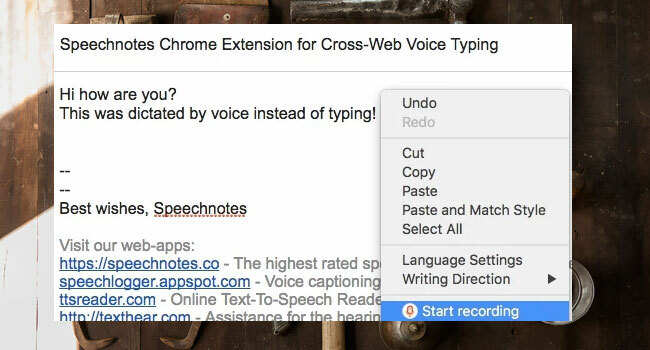 Enhances your Chrome with in-page speech capabilities. 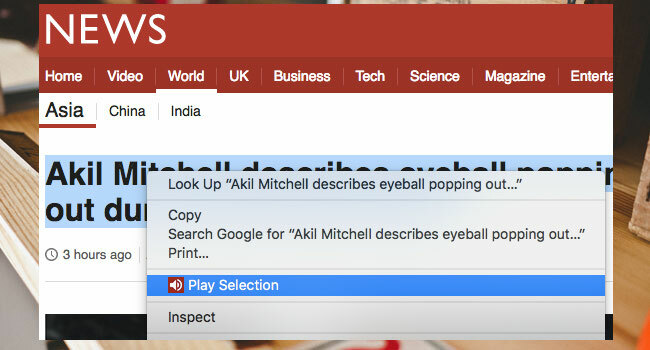 Lets you listen to news, wiki articles & more, directly on their websites. Including readability-mode, that transforms your page to main-content-text only, so you can focus on the article. Together with customizable font size and printer-friendly options. 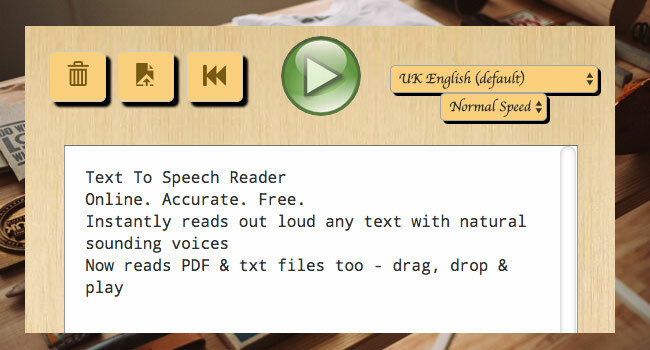 Bring speech recognition capabilities into ANY text box on ANY website. Voice Type directly into ANY website. Including Gmail, WordPress (using the TEXT tab), any text area input and more. Using the most accurate Speech To Text technology, based on Google’s engines.